During this mini course, you will pipe a range of free hand lettering using piping tubes . 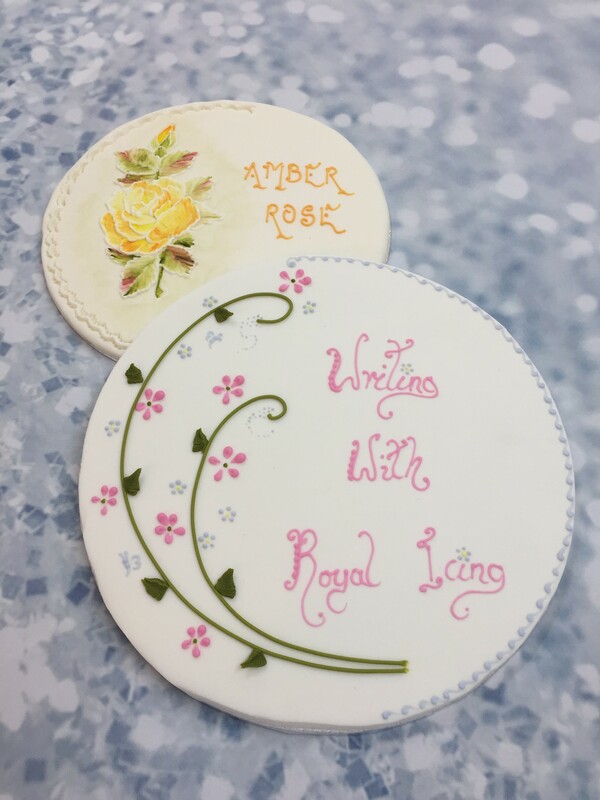 We will teach you how to make Royal Icing to the correct consistency and how to colour it. This method is suitable to use on larger cakes. Our hints and tips will make your ‘writing’ on cakes so much simpler. All refreshments & raw materials are included. No equipment needs to be purchased as we supply everything for you to use. All of our classes are limited to 4 students per session. Be the first to review “Inscriptions” Click here to cancel reply.